The appeal against Farooq Sattar’s nomination papers will be held today (Thursday). The appeal was filed by Imran Kazmi after Sattar’s nomination papers were approved for three Karachi-based constituencies, NA-241, NA-245, and NA-247. According to the latest appeal, Sattar is an absconder and failed to mention the loan he took out to buy a Land Cruiser. 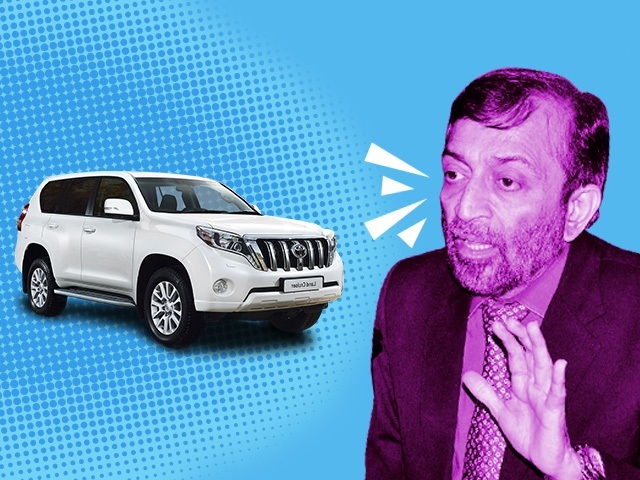 The appeal also stated that Sattar declared the cost of the car as Rs9 million during a press conference but the cost mentioned in his nomination papers was different.